Yesterday we mentioned how e-Learning Solutions, one of the more visible digital learning providers locally, had together with Africom, launched a data plan for users of its online learning material. In the article we also highlighted the challenge of relevant local content for digital learning products that are available on the market. e-Learning Solutions appears to be figuring out a workaround for that problem actually. The digital learning entity posted an advert in today’s Herald for two jobs. Both were titled Subject Matter Experts(serving and former teachers) with some who will work from home providing tutoring in Maths and Science subjects (most likely for their mCourser product) for both primary and secondary levels. Part of their job description is curriculum and course development and the review of externally developed content. 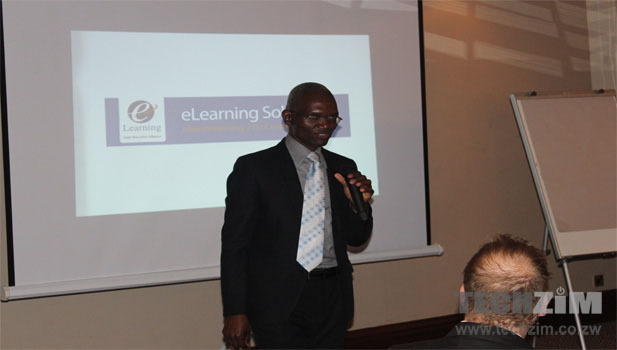 The other experts will audit e-Learning Solutions’ academic content establishing if its consistent with what is being taught locally in addition to aligning the e-Learning Solutions content with local curricula levels. The opportunity to earn revenue from the mCourser platform as content creators was one of the advantages of the product that was touted at its launch, albeit for publishers mostly. This new step from e-Learning Solutions is now a clear opportunity for any teacher with internet access. This move was somewhat inevitable considering that the material being pushed by e-Learning Solutions is fashioned from universal curricula. This presents a bit of a challenge for local educators keen on using the content as it does not always align with what the students are being taught in local schools. e-Learning Solutions seem to have cast the digital learning net the furthest so any move to create local content for e-learning from them will inevitably result in a greater appreciation and accommodation of e-Learning throughout the country. Thanks Nigel for this very informative article.